A young person on the #Focus5 project has gone from being unable to engage, to having the confidence to start volunteering for Barnardo's. This young lady in Somerset was not in education when her referral to #Focus5 came through. Her family had moved areas a few times and she had become socially isolated and extremely socially anxious. On her first appointment she refused to come downstairs to meet with her key worker and was reluctant to talk. However they both persevered and spent time working on communication and confidence skills which eventually led to her leaving the house. Her key worker then started using some exposure therapy to help overcome some of her phobias of busy, crowded places and helped her to challenge any negative thoughts. Exposure therapy is a type of cognitive behavioural therapy which reduces the physical or emotional distress experienced when a person is confronted with a situation that they are uncomfortable with. 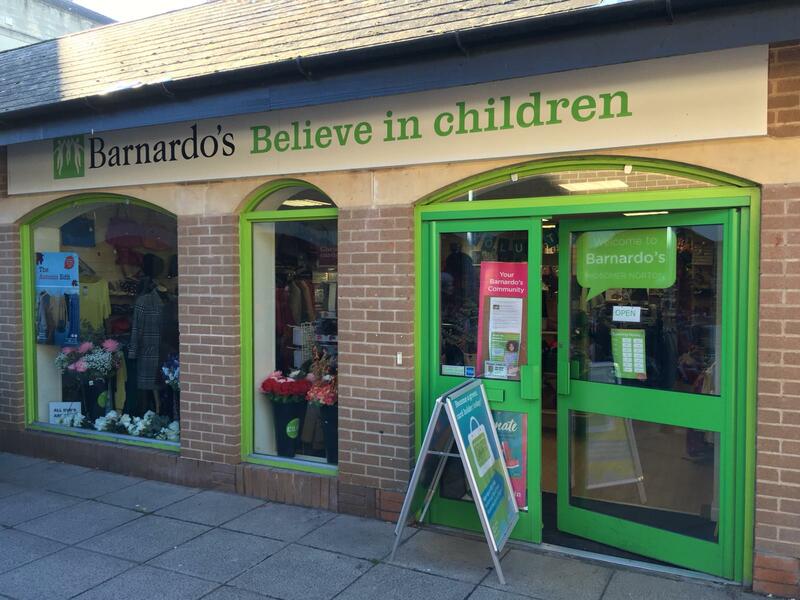 As she progressed and built confidence, her key worker was able to help find a volunteering placement at Barnardo's in Midsomer Norton which she has done for two months. One of the benefits of volunteering is that you become connected to other people and have an opportunity to practise socialising and learn new skills, including all of the #Focus5 skills we aim to develop in our young people. She was supported in her placement with pick ups and drop offs by her key worker who offered continual guidance and moral support. Volunteering has been a stepping stone back into education as this young lady has now just started at Somerset Skills and Learning to gain maths and English qualifications and her long term aspiration is to move into a mechanics apprenticeship.